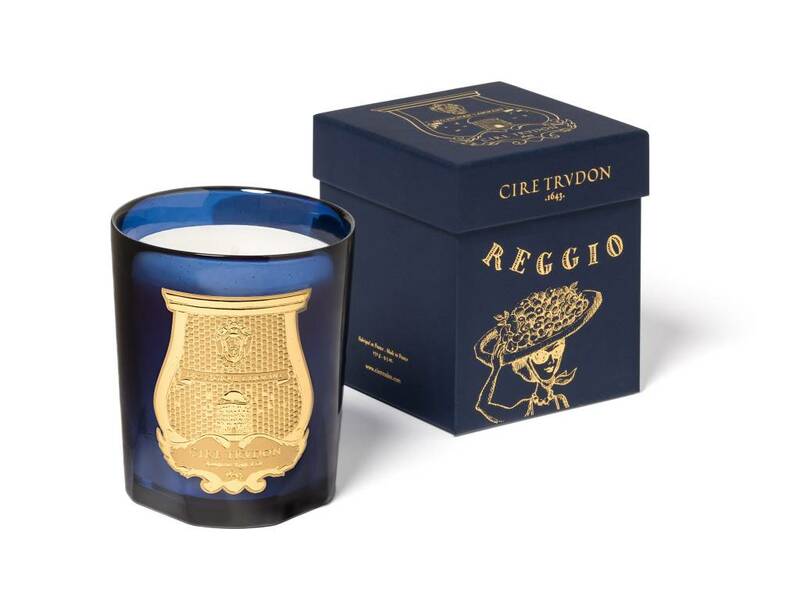 Cire Trudon is synonymous with classic. Founded in 1643, they still make their candles in their Normandy atelier using centuries-old traditions and handcrafted vessels. The brand collaborates with master perfumers to infuse intoxicating fragrances into their hand-poured wax votives, transporting you to places like the Amalfi Coast and telling stories of Greek mythology and Hindu rituals.